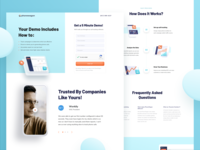 ​​PhoneWagon is a leading provider of innovative voice and SMS solutions that help businesses grow. 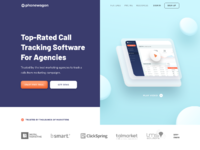 PhoneWagon’s top-rated call tracking software helps marketers see which marketing campaigns are generating leads through phone calls and text messages. 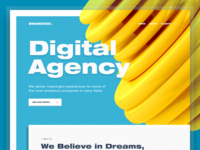 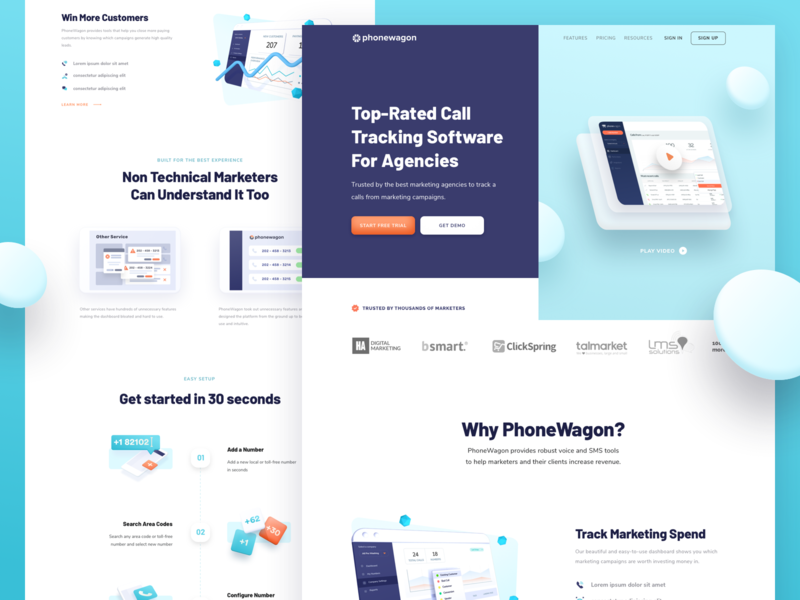 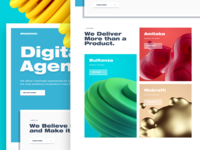 We collaborated with PhoneWagon since the end of last year to develop their visual brand in digital media, especially focusing on their marketing website and the main product itself. 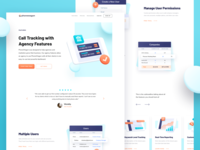 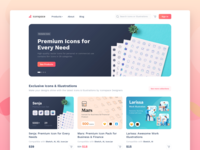 It took us around 3 months to finally have the marketing site live early this year, and we are still on progress developing the product experience and visual language for the next release version. 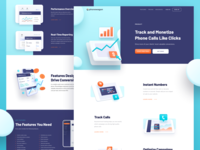 A big thanks to my internal team (@Avian Rizky, @Yogie Ismanda, @Patya Pindo, and @Ahmad Nurfawaid ) that started this work from the very first step.